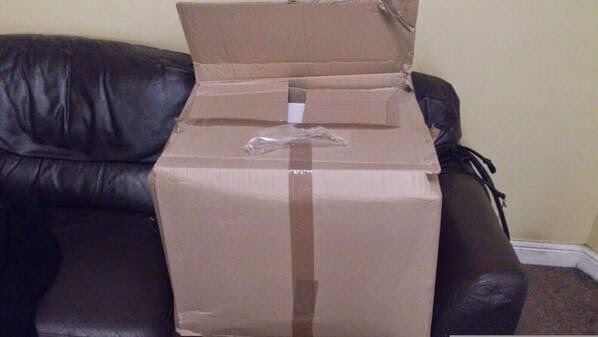 And inside this huge box?!... 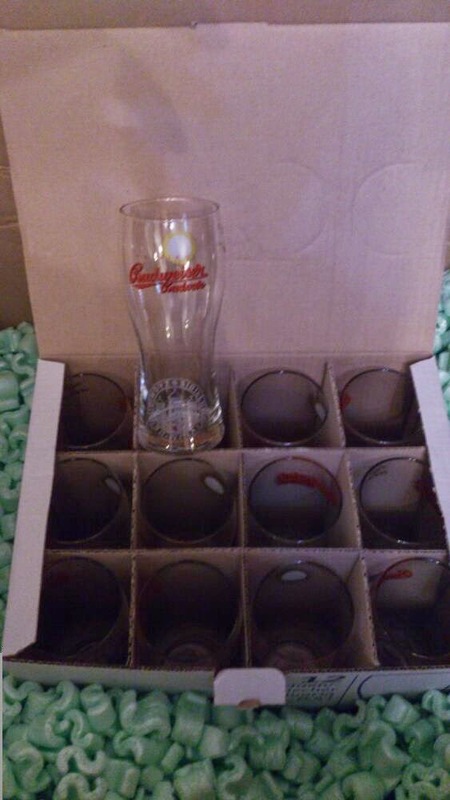 another big box ! 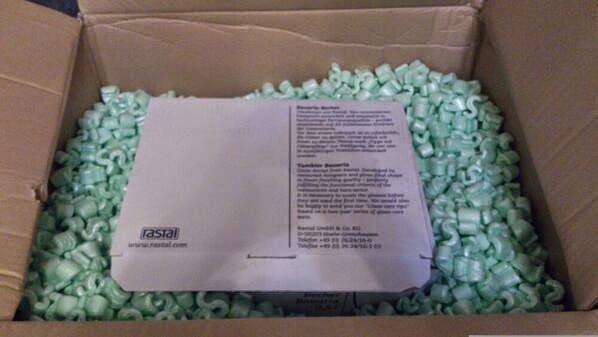 And inside the big box?.... 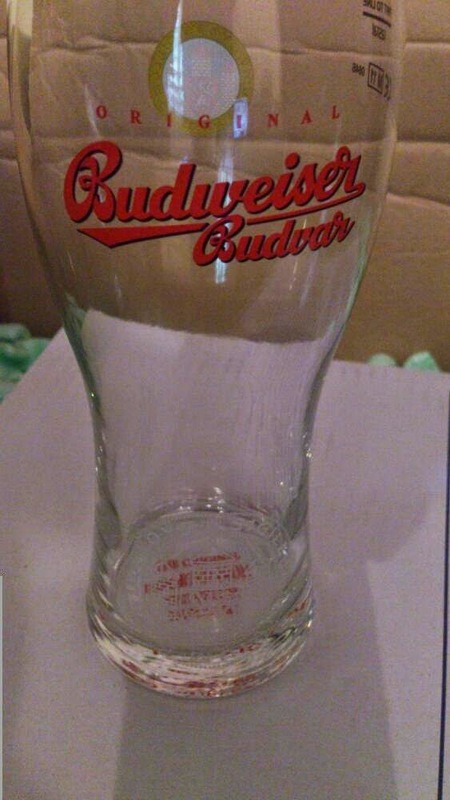 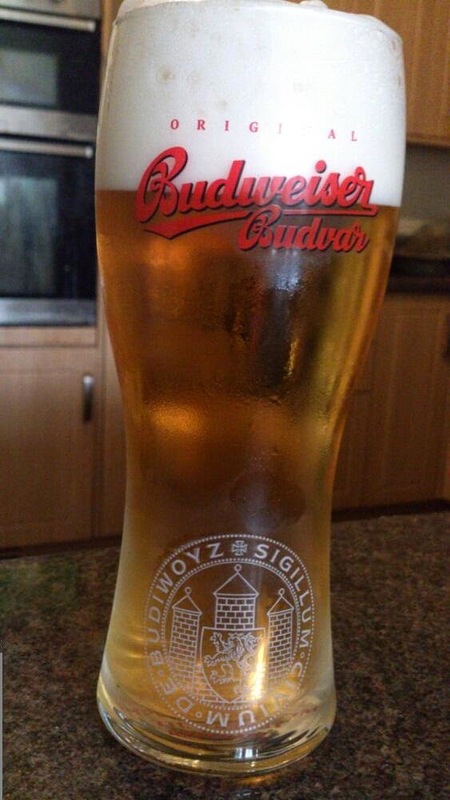 12 branded Budweiser Budvar pint glasses !